Running a business means dealing with many different issues, especially when there are several employees whose payroll taxes you have to manage. Many business owners may encounter obstacles and problems when dealing with payroll taxes. At Mitchell Advisory Company, we proudly offer assistance in payroll tax issues to Lake Norman, NC residents. It isn’t uncommon for business owners to have to deal with these types of situations. We are more than prepared at Mitchell Advisory to guide you through and rectify whatever problem may have arised. 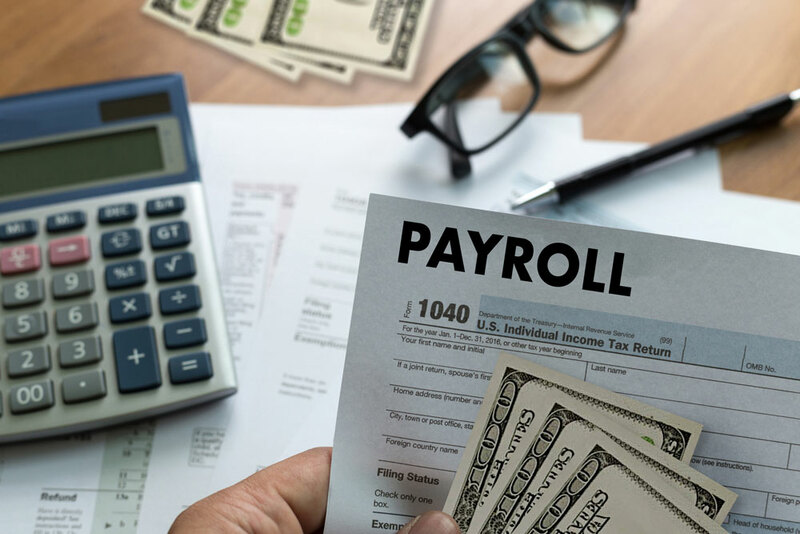 Common payroll tax issues that Lake Norman, NC business owners run into include late payroll tax deposits and/or payments, not issuing the correct tax forms to employees, or calculation errors. With much to oversee, it’s understandable when these type of mistakes occur. 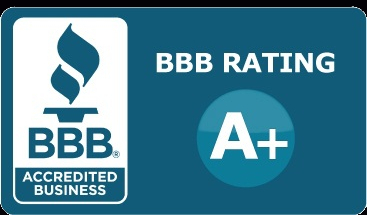 Fortunately, the professionals at Mitchell Advisory Company are right there to offer guidance and help. By carefully examining your payroll and helping you identify the source of your problem, our expert team of consultants will quickly help you rectify the situation. Even though it is always best we go through these details before you send any forms off to the IRS, we can still offer assistance if you’ve already done so. When it comes to payroll tax issues, Lake Norman, NC business owners will be best off coming to use sooner rather than later. Get in touch with us as soon as possible so we can promptly take care of your situation, or even prevent any problems. By closely examining your financial details, we will determine the best way for you to get rid of your payroll tax issues and attain financial success without ever having to worry about these problems again.